Governments began work on Monday on a rule book to implement the 2015 Paris Agreement to limit global warming, with the United Nations (UN) urging stronger action after a string of record-smashing monthly temperatures. 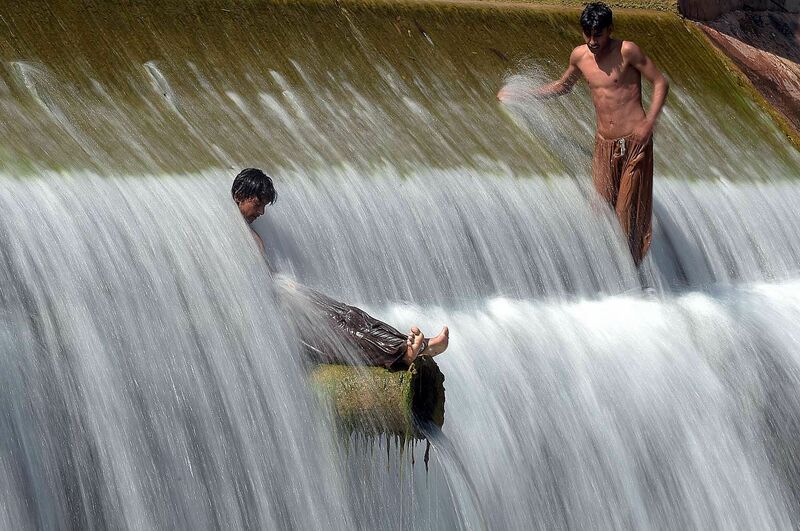 NASA said at the weekend that last month was the warmest April in statistics dating back to the 19th century, the seventh month in a row to break temperature records. The meeting of government experts is the first since 195 nations reached a deal in Paris in December to limit climate change by shifting from fossil fuels to green energies by 2100. 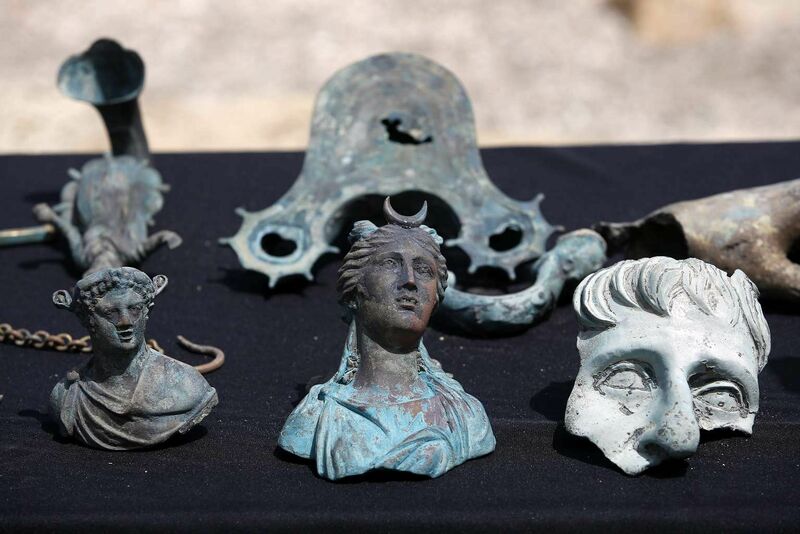 Archaeologists in Israel have recovered bronze statues and thousands of coins from a merchant ship that sank off the Mediterranean coast some 1,600 years ago during the late Roman period. 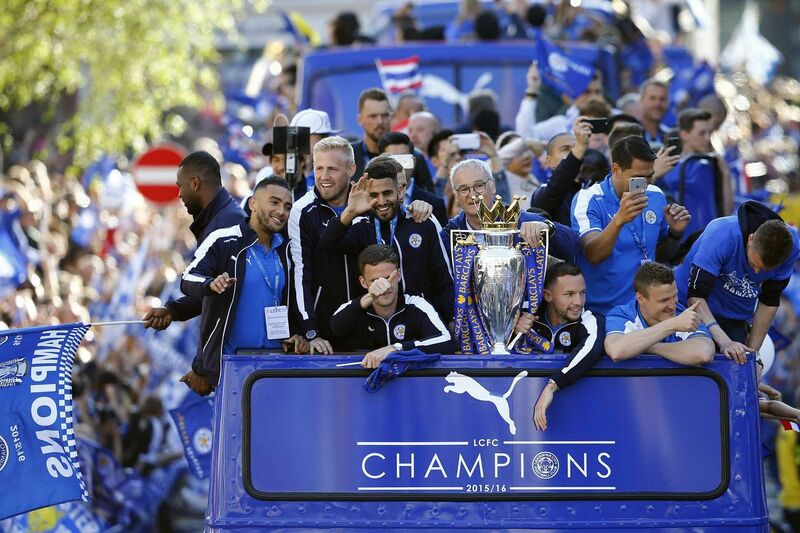 As many as 100,000 people thronged the streets of Leicester on Monday afternoon for a victory parade to celebrate Leicester City's Premier League title win. The club's players wave to crowds on open-top buses that made their way through the city centre, from Jubilee Square to Victoria Park. The Foxes were handed the coveted trophy after their final home game against Everton on May 7, capping a season where the team performed beyond anyone's expectations in what has been described as a Cinderella story. It is the first time the club has been named champions of England. 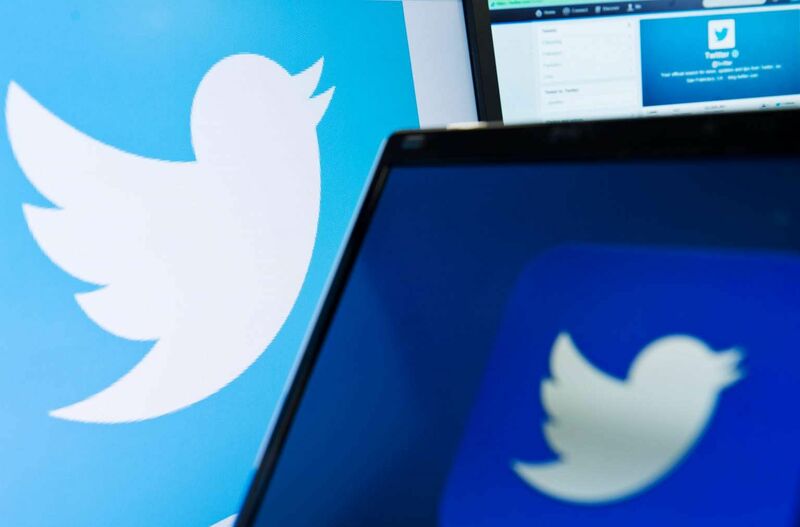 Twitter will soon stop counting photos and links in their 140-character limit for tweets, according to a person familiar with the matter. 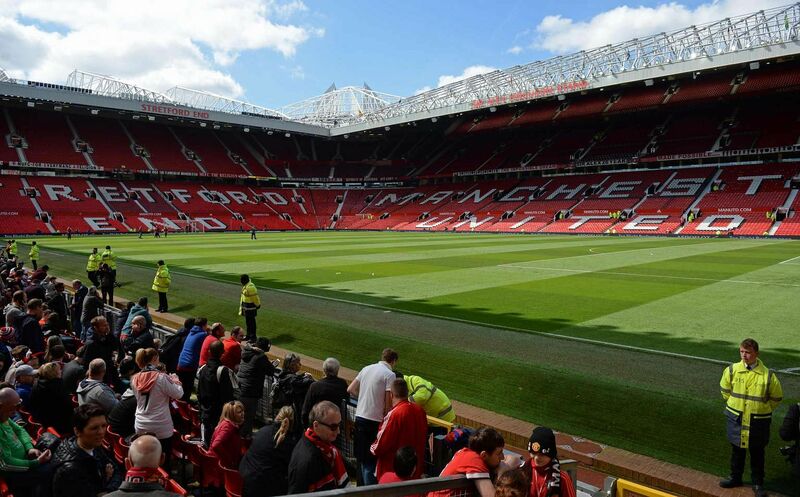 The head of a security firm on Monday accepted "full responsiblity" for accidentally leaving behind a dummy bomb that caused Manchester United's Old Trafford stadium to be evacuated. Chris Reid, managing director of Security Search Management and Solutions, said he was "devastated" by the blunder, which left United facing a multi-million-pound bill. "This mistake is entirely mine," an emotional Reid told reporters outside his southeast London home. "I have to take full responsibility for leaving a training item behind on Wednesday." The fake device, an imitation pipe bomb attached to a mobile phone, was discovered minutes before kick-off in United's final Premier League game of the season against Bournemouth on Sunday.